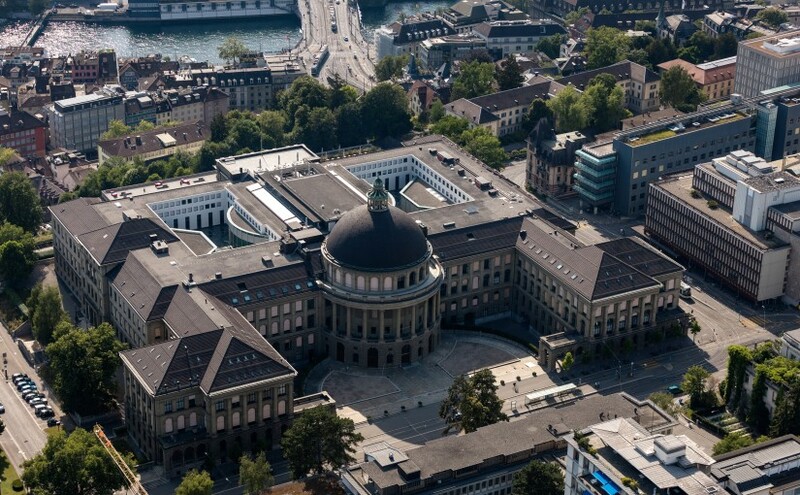 The conference will be hosted on the central campus of ETH, right in the heart of Zurich. Downtown, the main train station, the lake of Zurich, and the Limmat River are all just minutes away, and can be easily reached by foot or by public transportation. 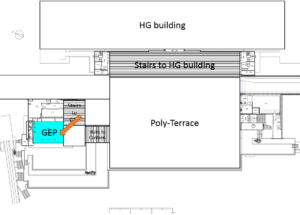 All presentation, poster sessions, and hardware demos will take place in the historic main building of ETH Zurich (HG). 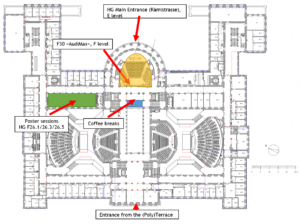 To give the meeting an intimate character, we reserved the galleria on the second floor (F-floor) for breakfast, poster sessions, and coffee breaks, just steps away from the auditorium. 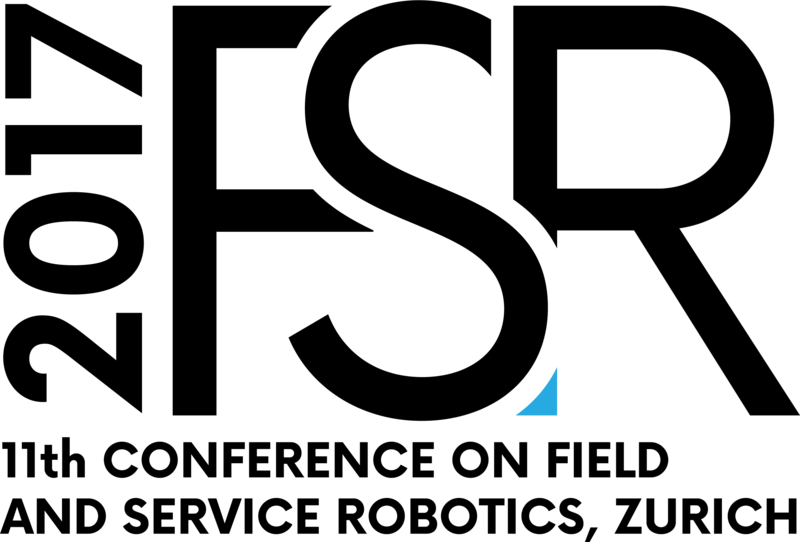 Additionally, a number of smaller seminar rooms has been reserved for discussions or if attendees need quite time to work. Lunch will be served in the mensa (MM) near a big terrace that is overlooking the city. The GEP Pavillon nearby will be used throughout the entire week as an informal place to have coffee, beer, and great discussions. 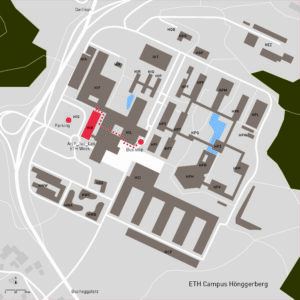 Wednesday, 14th September 2017 we will be visiting ETH Campus Hönggerberg in the late afternoon. There will be various hardware talks and live demonstrations. For more information or hotels, please visit the Zurich Tourism webpage. FSR 2017 © 2019. All Rights Reserved.